As many different races and ethnic groups as there are in the world, there are even more features that make each group unique, especially when it comes to the nose. The one thing that every group has in common is there are always some that are unhappy with the appearance of their nose. For African Americans, some of the common reasons for exploring rhinoplasty is to add height to the bridge of the nose, change the shape of the tip or minimize wide nostrils. 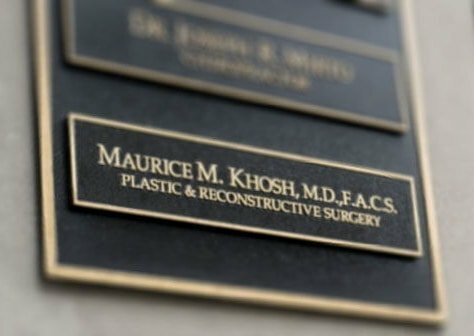 Whatever the reason, the right surgeon to trust for an African American rhinoplasty is Dr. Khosh. 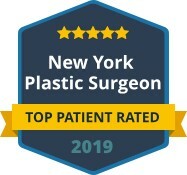 As a dual board certified plastic surgeon, Dr. Khosh has unique skills that qualify him to be considered one of the best rhinoplasty surgeons in Manhattan. He not only specializes in changing the appearance of the nose, he also is certified in otolaryngology and can address breathing issues related to nasal function. With the unique challenges that come with an African American rhinoplasty, it is important to have an expert that has the experience to do the job right. The important aspect of an African American and other ethnic rhinoplasty is to ensure the overall nose appearance still retains the features that are specific to the race. No one wants a nose that looks out of place on their face. 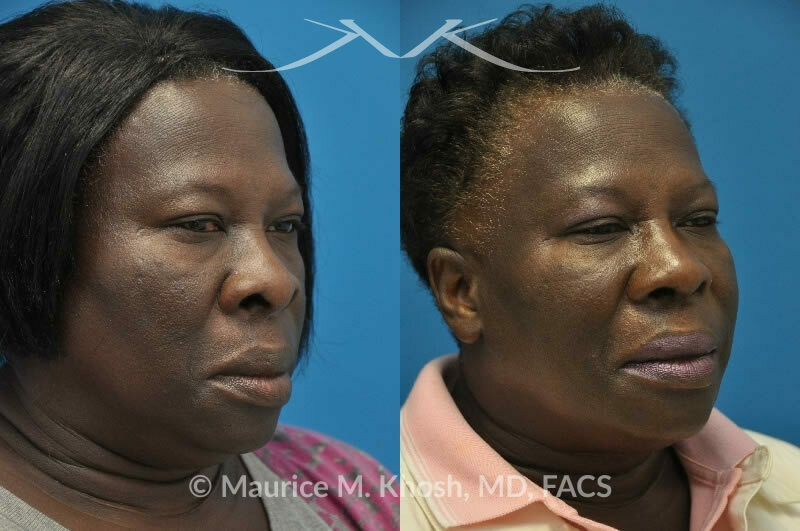 Other considerations when approaching an African American nose job are differences in nasal bone length, delicate cartilage and skin scarring that may be different than some other ethnic groups. 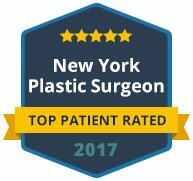 If you are an African American seeking rhinoplasty, schedule a private consultation with one of the best nose surgeons in Manhattan. Contact us today to make your appointment. 55 year old lady was interested in cosmetic improvement of her nose. She desired a more defined and better projected nasal tip, with less flaring of the nostrils. Problem: ​Flaring nostrils. Poorly defined and amorphous nasal tip. Under-projected nasal tip. Procedure: >Rhinopalsty performed through the open approach to narrow the nostrils, reduce nostril flair, and narrow the nasal tip.